*** Please note that this Exhibition has been extended until Apr 20th. 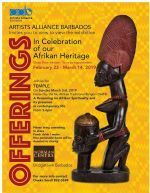 The Artists Alliance Barbados presents the Pop-Up Exhibition entitled Offerings. 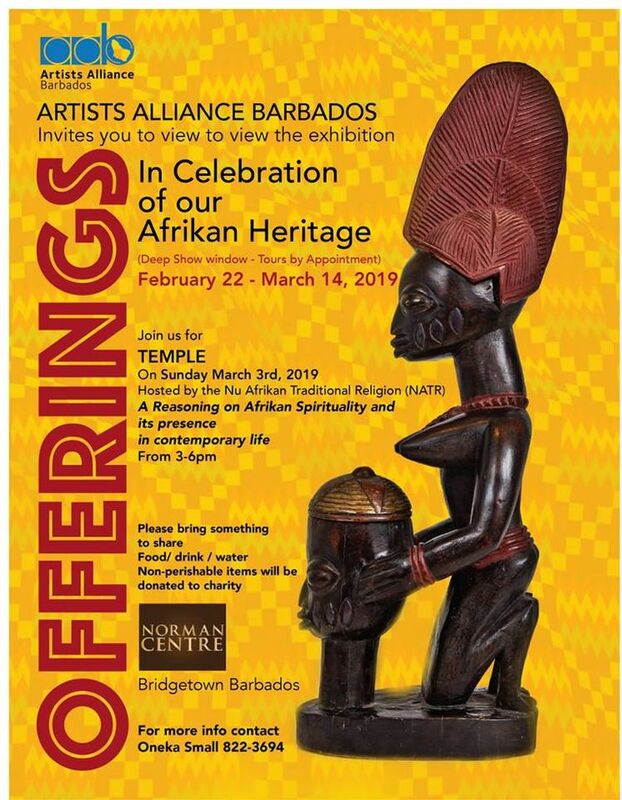 You are also invited to Temple on Sun Mar 3rd, 3pm - 6pm. Click here for more information.